Spring break visitors to Lake Mead National Recreation Area will receive “No Breaks” from the park’s ban on glass and plastic foam containers. 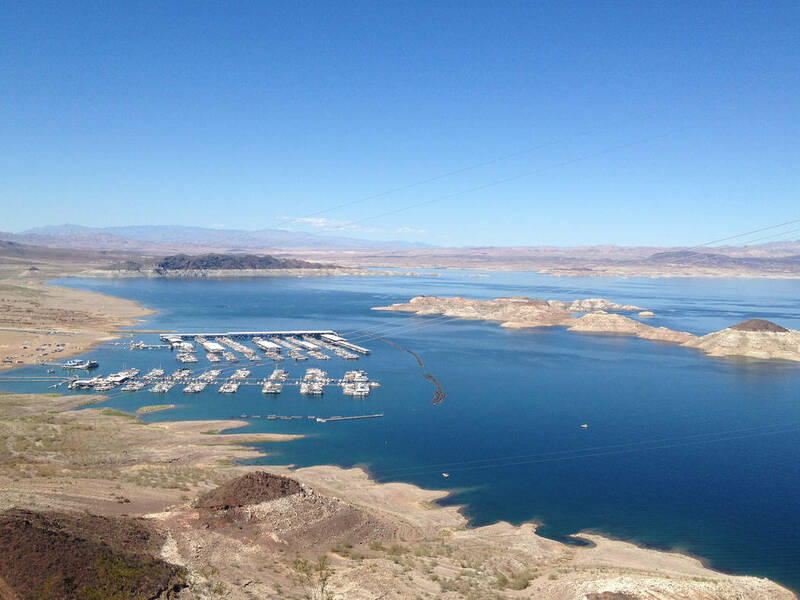 File Lake Mead National Recreation Area has started a "No Breaks" campaign to enforce its ban on glass and plastic foam products in the park. Both items have been prohibited since 2002 to reduce litter and prevent injuries to park visitors and wildlife. As part of a “No Breaks” campaign during spring break, law enforcement rangers will take a proactive and firm approach with visitors. Similar to “Click it or Ticket,” rangers will issue citations to all violators and banned items will be seized for disposal during this enforcement campaign. The park will also conduct focused zero-tolerance patrols March 24-25 and May 18-20. Violators may be fined up to $5,000. In addition, rangers will educate visitors about how to enjoy the park responsibly by following “leave no trace” principles and using beach-friendly items, such as plastic containers and coolers and reusable or biodegradable products. To help keep America and Lake Mead beautiful, volunteers are invited to clean up litter in the park April 7 as part of the Great American Cleanup. For information and to register, email LAKE_Volunteer_Coordinator@nps.gov.